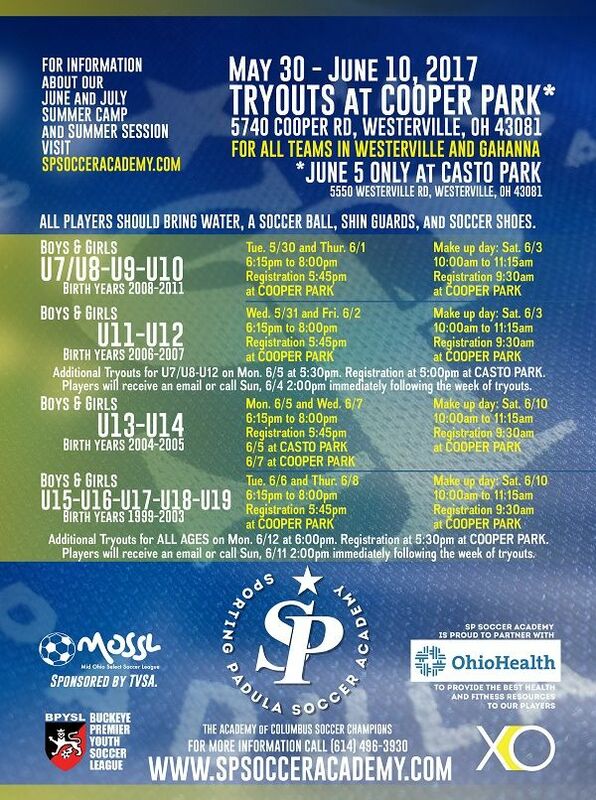 SP Soccer Academy wants to offer to your child the best available coaching and training programs. 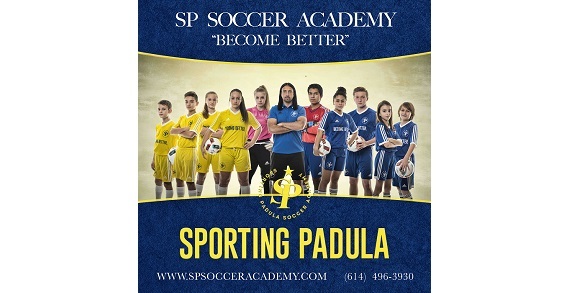 This is why SP Soccer Academy staff is led by professional soccer player Gino Padula and his staff of experienced and professional coaches. Gino Padula spent the most recent years of his career playing for the Columbus Crew and helping them to obtain the first Major League Soccer title in team history and the first major professional sports championship in Columbus history. Gino came to Columbus to work and play the game he loves. With his wife and his kids, they grew to have respect and love for the city and the community. They saw the potential in Columbus' youth, and now Gino is offering his professional experience and knowledge to young players. This project is a result of his passion and knowledge obtained through years of experience in professional soccer.